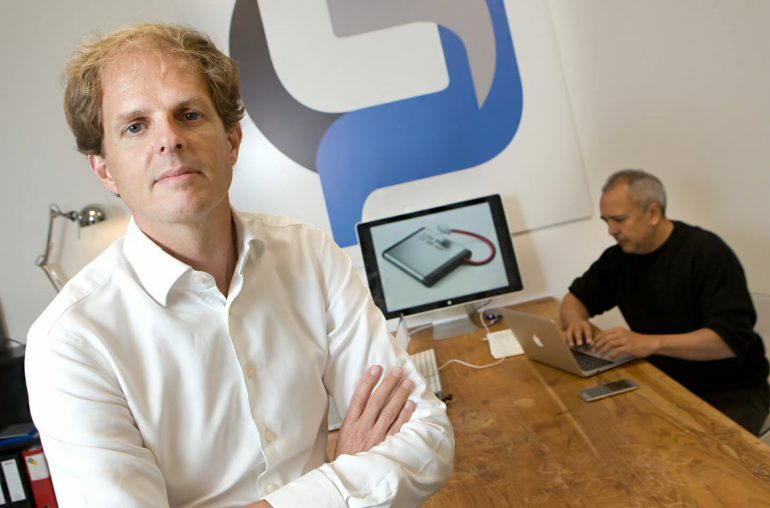 A Dutch startup company, called LeydenJar Technologies (named after the precursor of the battery, invented in the Netherlands in 1745), developed a groundbreaking battery technology. An altered Lithium Ion battery with a pure silicon anode that can boost the battery energy with up to 50%. The new technology can be applied to a wide range of products, including consumer electronics, health, tech, drones, electronic vehicles and energy storage. 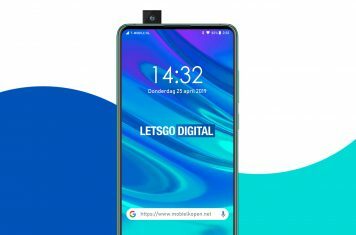 We’ve spoken with the CEO of LeydenJar, Christian Rood, he explained us about this new technology and their future ambitions. 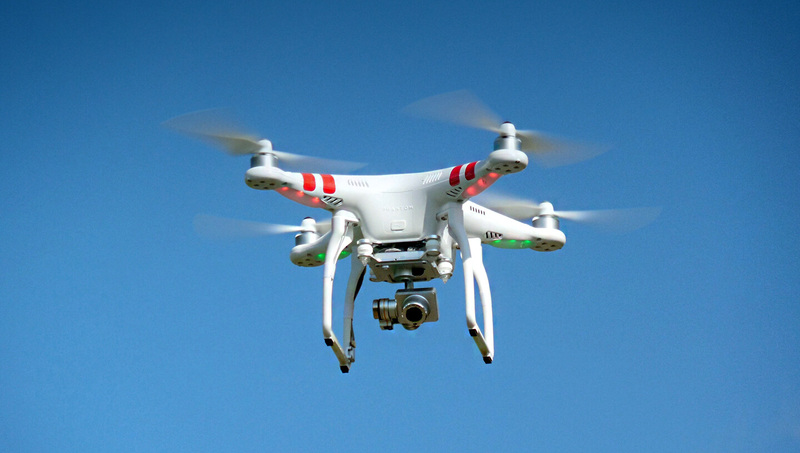 More and more devices, like drones offer enhanced features, but that also requires additional battery capacity. The current problem with the Li-ion batteries is that the energy density is limited by the graphite. It has reached its theoretical limit. The whole battery industry is looking for a better anode material, with the best candidate being silicon. But the problem is when you use silicon as a battery material it cracks due to its 300-400% swelling during lithiation. LeydenJar Technologies from the Netherlands found a solution for this problem. LeydenJar created pure silicon anodes that are porous. Porous silicon works as a sponge and can absorb the swelling of the silicon, while taking a maximum advantage of the tenfold capacity of silicon over graphite. By inserting a pure silicon anode in the existing Li-ion battery, the energy density of the battery can be increased by up to 50% in volumetric terms. Christian Rood, CEO of LeydenJar Technologies declares: Lithium Ion batteries are here to stay for at least the coming 20 years, Companies are investing heavily in production capacity, its widely used in a range of products leading to even higher mass production advantages, and with our anode, the energy density can be improved significantly. Li-ion will therefore outplay any other potential battery chemistry for the coming decades. The increased energy density has two advantages. First, smaller devices can be made with a similar battery capacity without making engineering trade offs that could harm the safety of the device. Second, at a similar battery volume, the increased energy can allow OEM’s to take much more advantage of processing power, as Moore’s law has been confined by slow advancements in battery performance. In EV’s the increased energy density of Li-ion batteries will lead to a longer range, a lower cost per mile, and the optionality as EV to store additional renewable energy. 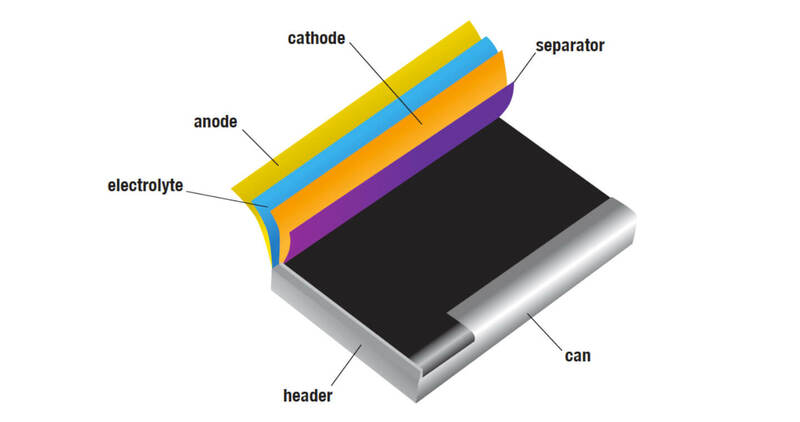 We differ from other battery chemistry inventions in three aspects: a) having the only pure silicon anode, we have the best shot at increasing the energy density, b) we produce our anodes in a one step process, using a roll-to-roll PECVD machine, this means we have the potential to scale up, and be used in existing Li-ion battery plants, c) we offer our pure anode technology to everyone who wants to make Li-ion batteries, and thus don’t need huge investments to be able to compete with existing battery producers, Christian Rood continued. Dr Wim Soppe is the inventor of the groundbreaking technology. The Dutch researcher of solar cells at renowned Dutch Energy Research Institute ECN (High Tech Campus Eindhoven) was looking for a way to improve thin film solar panels. His experiment failed, as the silicon material became very porous it was not useful for solar cells. But not long after, Dr Wim Soppe found out other industries were in need for this porous material. That´s where the battery adventure started. 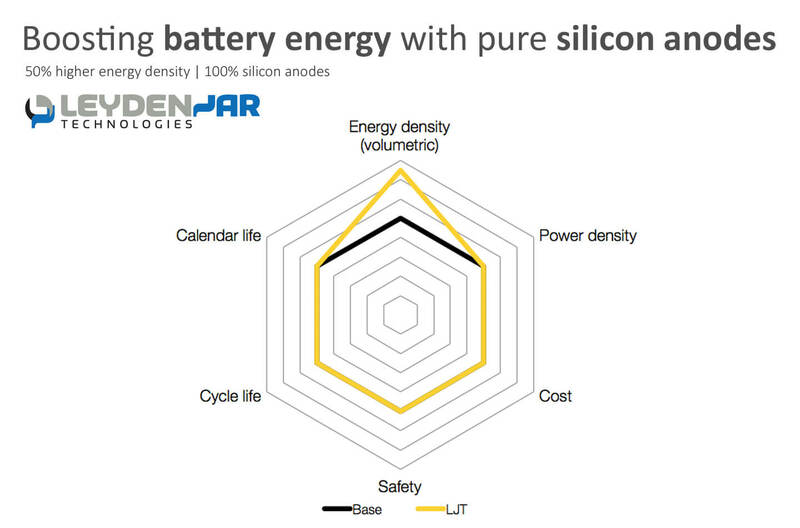 LeydenJar Technologies will start out to implement their pure anode batteries in consumer electronics. But their plans are much bigger than extending the battery life of a smartphone with 4 hours. If their method succeeds the Dutch are ambitious enough to enter the market of electronic vehicles and energy storage. BMW already acknowledged the innovative startup company. Last week LeydenJar Technologies won the BMW Startup Challenge competition as their technology can significantly increase the range of electric vehicles, which also means a significant lower cost per kilometer. BMW sees the speed of innovation that high tech start ups can bring and are investing in- and developing with ventures through its BMW-I ventures fund, and the BMW Garage. LeydenJar Technologies left 61 other promising ventures from 10 countries behind in the Startup Challenge.